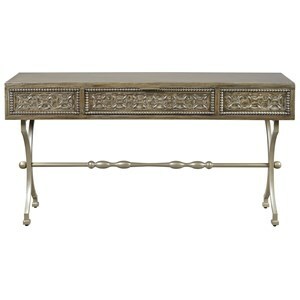 Give a touch of Transitional modish scheme to your home with this Siskou console table. 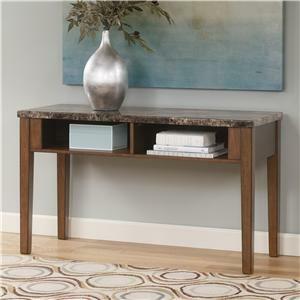 With its simple design, you can place it beside your entry doorway to add a welcoming sensation. Featuring a lower display shelf and one drawer these pieces furthermore become a simple solution for storage. 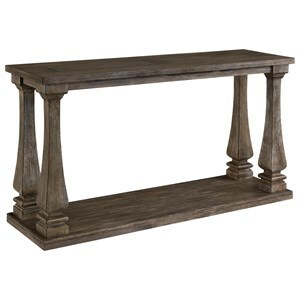 Bring home this console table to amaze your guests. With its elegant antique white finish, it will certainly complement any home décor. 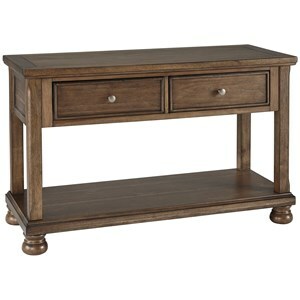 The Siskou Transitional Console Table with Antique Finish by Acme Furniture at Corner Furniture in the Bronx, Yonkers, Mount Vernon, White Plains, Manhattan, NYC, New York area. Product availability may vary. Contact us for the most current availability on this product.